Model 25 is similar to a Louisville R205. 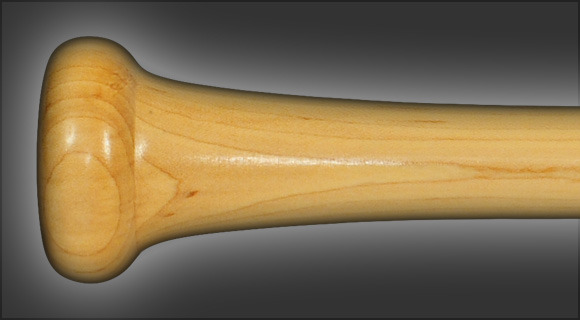 It has a 15/16" traditional handle and knob and a large long 2 5/8" barrel with a thin transition from handle to barrel. It is a slightly end loaded bat.